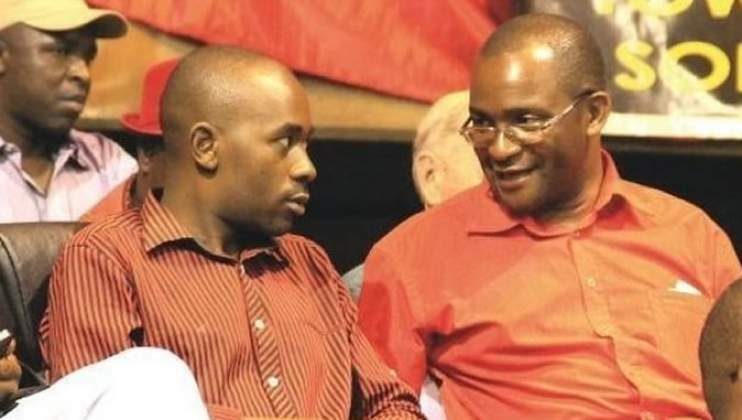 MDC Secretary General Douglas Mwonzora has done a U-turn form contesting the Presidency of the party but said he is not focused on securing the Office of the Secretary General. Mwonzora who has been touted as the contender for the MDC top job had said if he wins the Presidency he will accommodate Chamisa and bring back Thokozani Khupe to the party. Other senior leader of the MDC Alliance like Professor Welshman Ncube had been advocating for Chamisa to be elected as the President of the Party.